After breaking and creating records, ' Baahubali 2: The Conclusion' is in no mood to stop. According to Box Office India, the hindi version of SS Rajamouli's magnum opus has created history by earning more than INR 125 crore in its opening weekend. The movie made INR 46 crores on its third day, taking the three-day opening weekend total to INR 128 crores. The second installment of the 'Baahubali' franchise has beaten the record of Salman Khan's 'Sultan' which raked in INR 105 crores in the opening weekend. 'Baahubali: The Conclusion' across India has grossed around 300 crores net approximately. 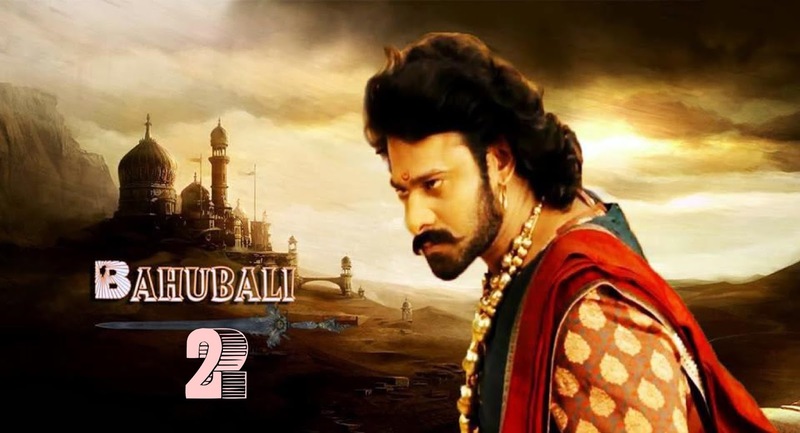 Directed by S.S. Rajamouli, 'Baahubali 2: The Conclusion' stars Prabhas, Rana Daggubati, Anushka Shetty, Sathyaraj and Tamannaah Bhatia in the lead.